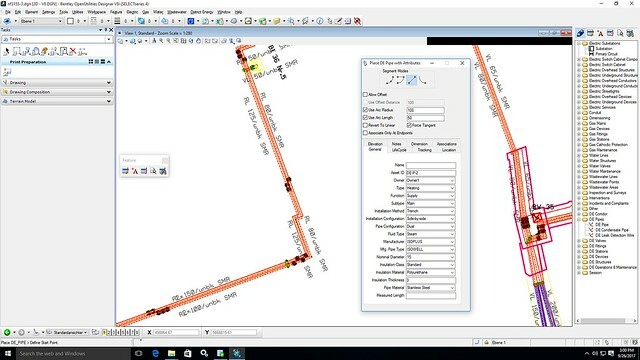 The incorporation of sisNET capabilities builds on Bentley’s leading OpenUtilities solution, which provides utility-specific geospatial network management integrated with Bentley’s mapping and engineering design applications. OpenUtilities will interoperate with enterprise asset management (EAM) systems through a connected data environment to ensure utilities can leverage their network and engineering information throughout their operational workflows. OpenUtilities is for owners and operators who design, construct, manage and/or operate utility infrastructure. 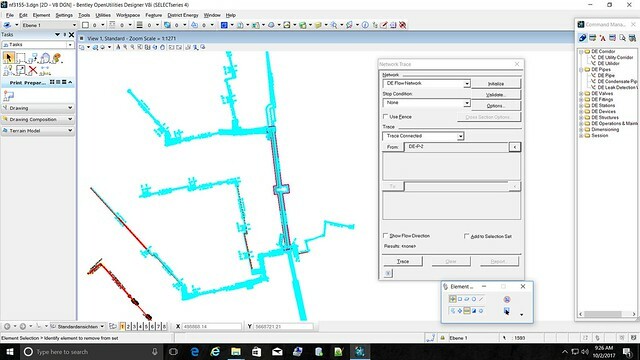 With OpenUtilities, these organizations can integrate geospatial network management and design to manage geospatially dispersed network assets, perform thematic and spatial analysis, create map products, comply with regulations, and plan work.